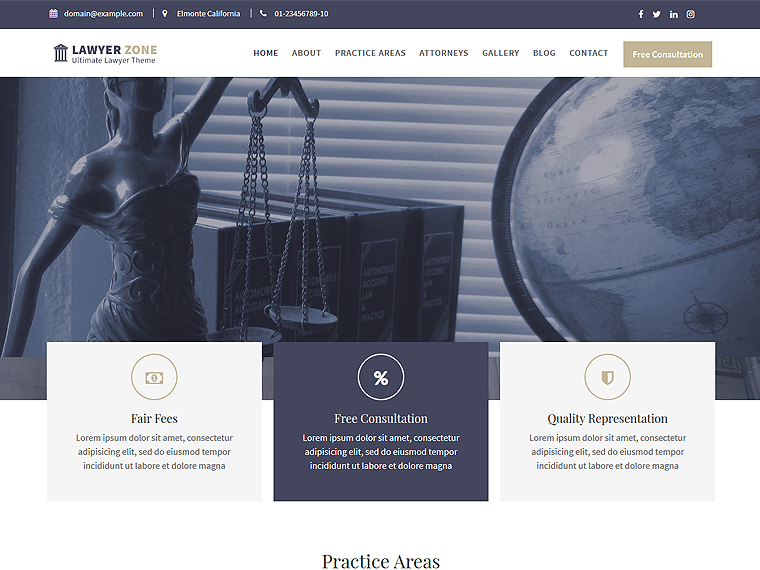 Lawyer Zone is a law firm based WordPress theme. Generally, its best suitable for any Law offices and law firms. The theme has all possibilities to create a portfolio page of law personalities like barristers, advocates, legal officers, counsels, and solicitors. Being a multipurpose theme, it can be used for several other purposes. 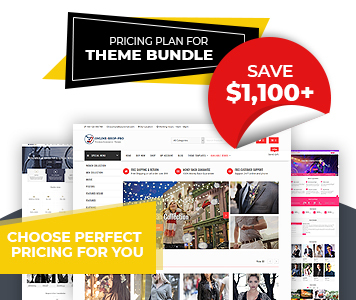 The theme has been built with splendid design, quality code, and fascinating features such as Advanced Custom Widgets, Page Builder Compatible, Unlimited Slider, Advanced Logo Options, Custom Sidebar Areas, Translation Ready, Browser Compatibility, Layout Controls etc. Moreover, it’s responsive so it appears well-organized and subtle in mobile devices and tablets. With this theme, you can showcase the services of a law firm, display its latest pieces of information, new rules and many more. It consists of special features such as contact form and calls to action to get updated with clients. All these amazing functionalities make the theme stand out from the crowd and be among the best choices for a law website. Designed especially for Law Firms and Lawyers Portfolio.